If you are unsure what size valve you need, consult the UV-4R & UV-5AT Valve Sizing PDF. If you still are unsure, fill out the Control Valve Quote form. 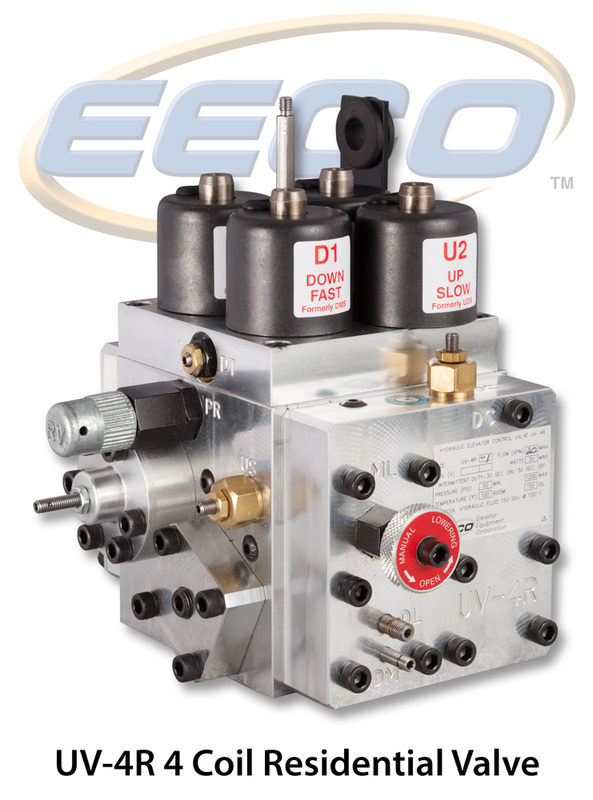 The UV-4R has all the performance qualities of larger commercially available hydraulic control valves. Qualities like full leveling in the up and down directions and pressure regulation to maintain constant down speed. Jack ports are provided on both the right and left sides of the valve for easy installation. The UV-4R is capable of handling flow rates of 3 to 35 GPM.